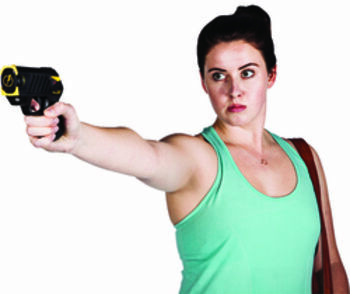 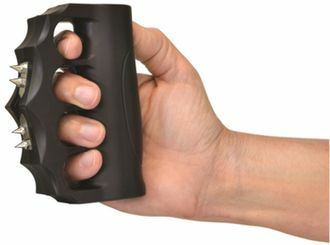 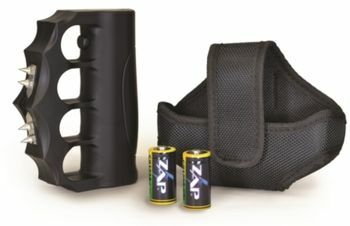 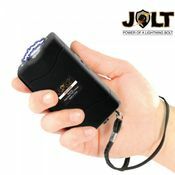 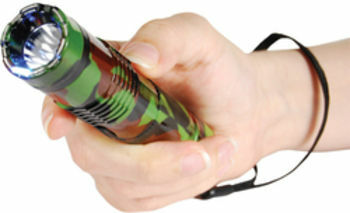 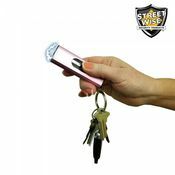 The ZAP™ Blast Knuckles Extreme – 950,000 Volt is a shocking high voltage stun gun that provides you with an easy way to protect yourself while on the go. 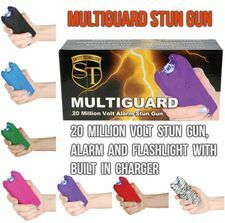 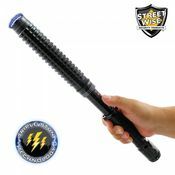 The rubberized contour grip ensures you'll have a firm grip while the 950,000 volts of stun protection await their call to action. 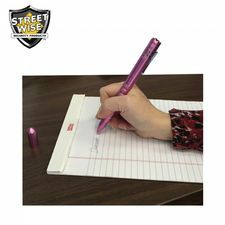 Set in an intimidated spiked design, the four sharp electrodes add a layer of protection that on their own allow a serious blow to your attacker should you choose not to use the stun feature or the batteries need replacing. 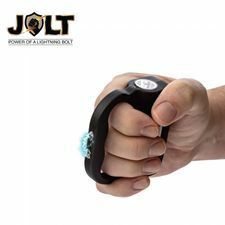 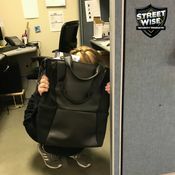 The spikes also offer you, during a self-defense situation, a way to collect DNA evidence that may prove useful to later present to the authorities.